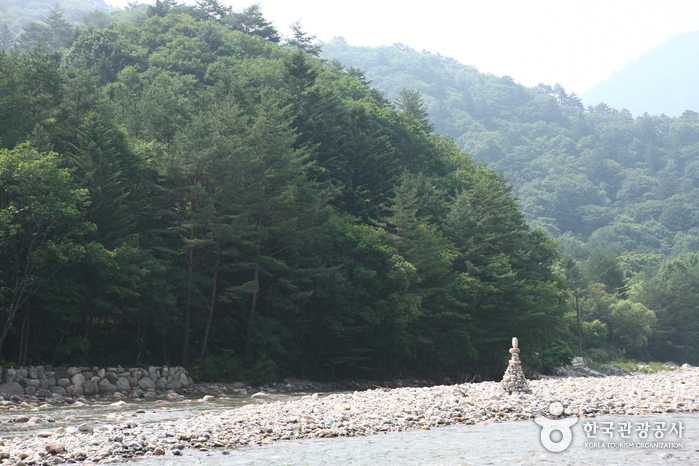 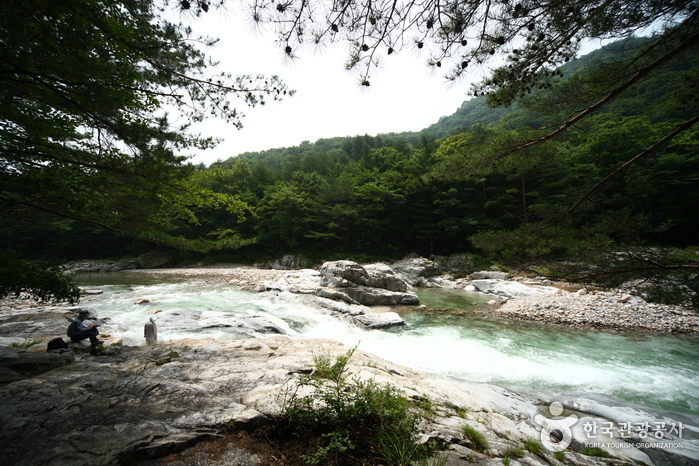 Baekdamgyegok Valley is the representative valley of the Naeseorak area, and the river is a typical S-shaped stream formed by the winding geography from the Naegapyeong Village to the front of Baekdam Villa. 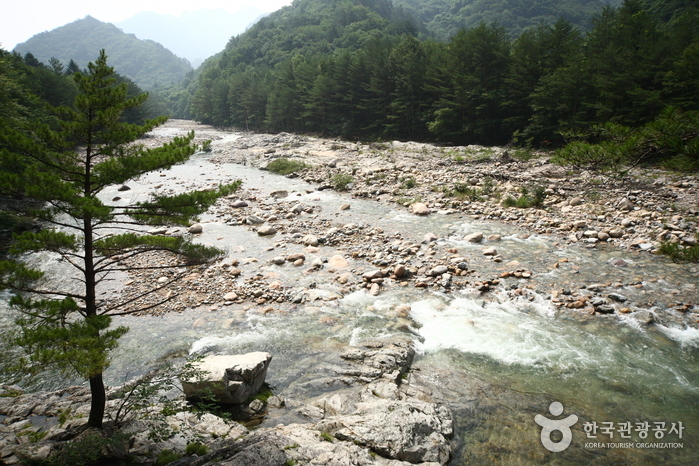 The valley is named Baekdam after the claim that there are 100 ('baek' in Korean) naturally formed puddles in the valley. 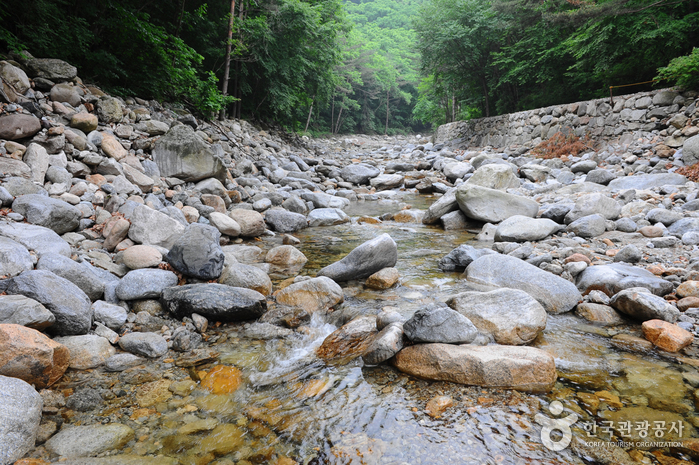 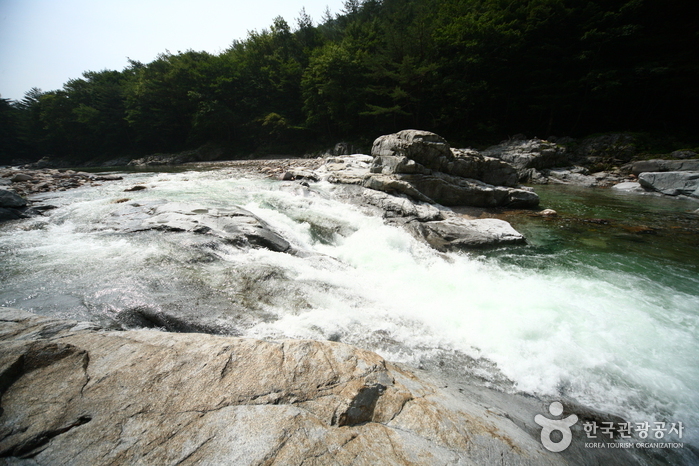 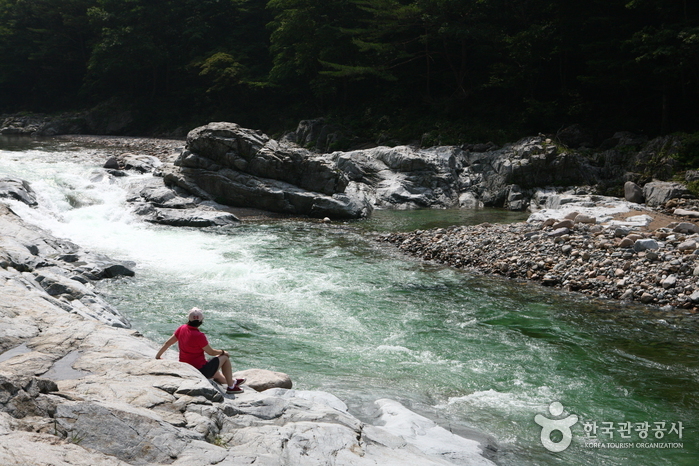 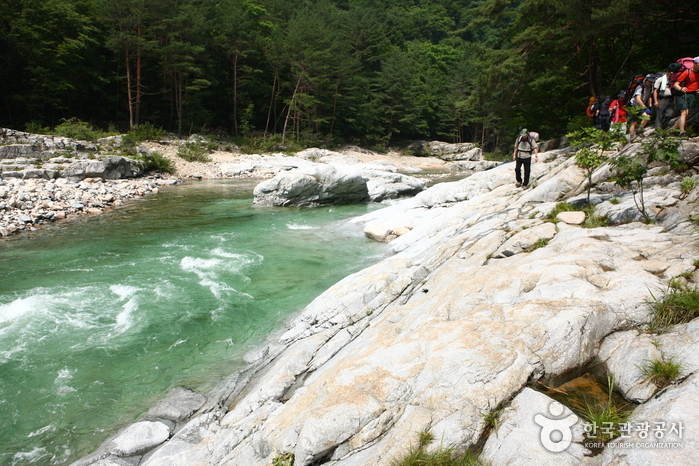 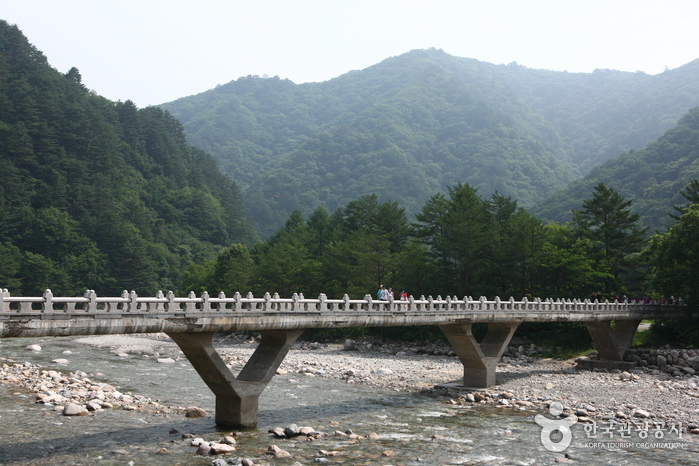 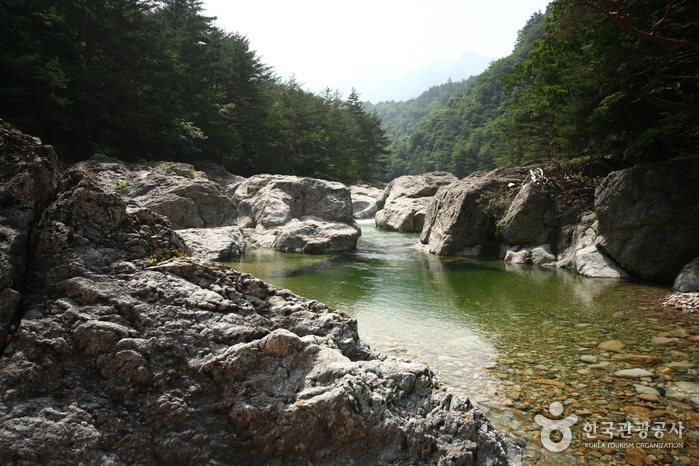 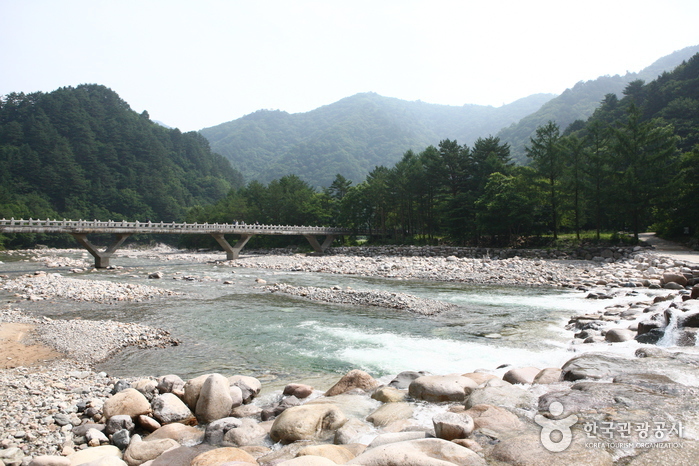 The stream that runs into Baekdamgyegok Valley comes from Suryeomdonggyegok Valley, which in turn is formed by the joining of Gayadonggyegok Valley and the Baewundonggyegok Valley. 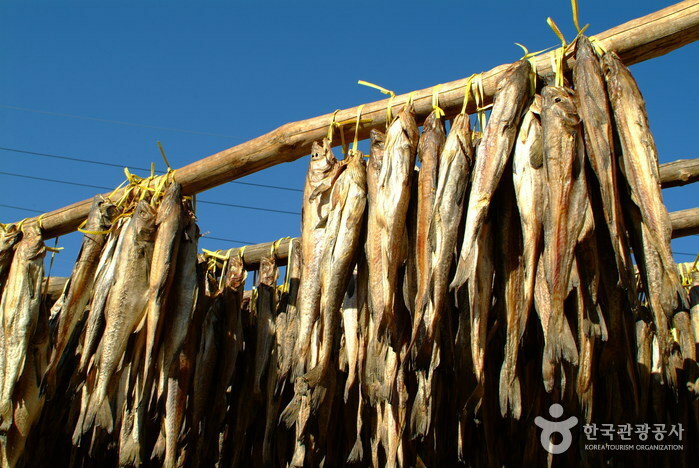 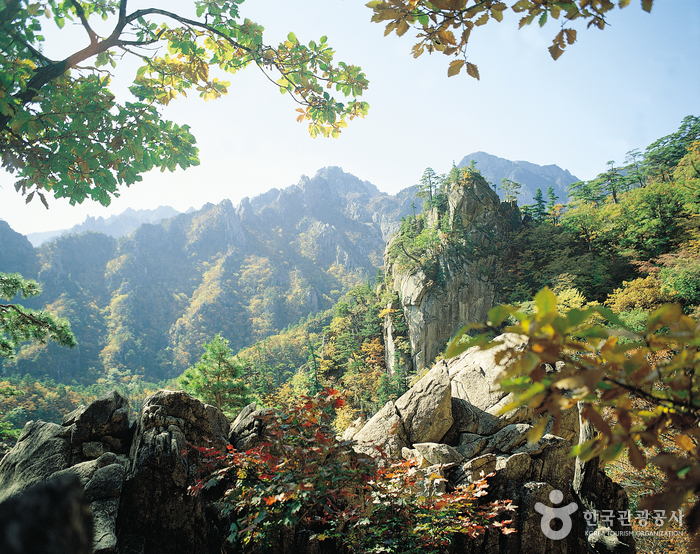 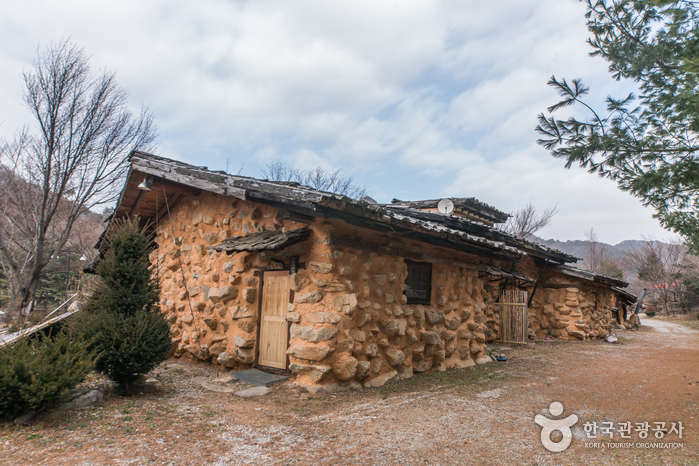 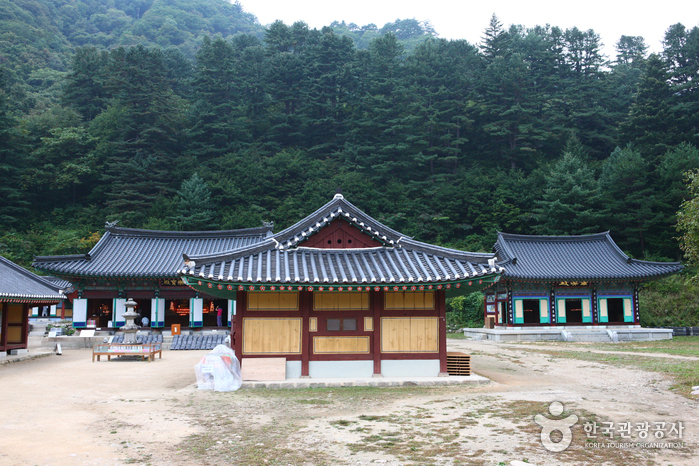 Baekdamgyegok Valley is surrounded by many clean valleys, where natural monuments such as Manchurian Trout and Korean Salmon live, and also by various Buddhist temples such as Yeongsiamsa, Oseamsa, and Bongjeongamsa. 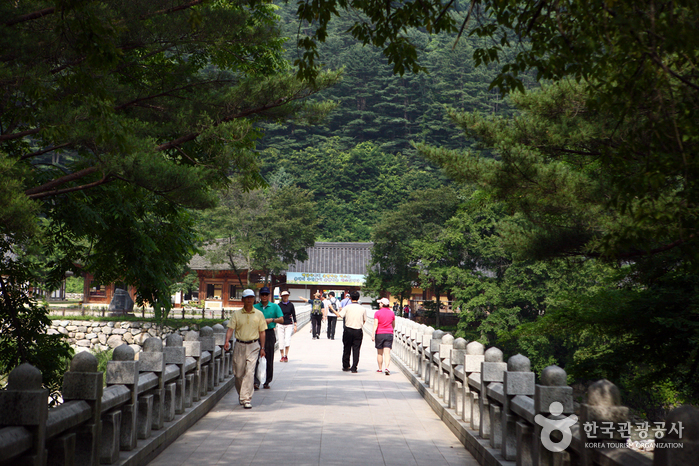 Take a bus from Dong Seoul Bus Terminal to Baekdamsa Temple Bus Stop.